Not long ago we were reporting that the BMW Group and its main rival, Daimler, are in talks, trying to figure out ways to develop certain components together. The move would allow companies to save billions of development costs and would be profitable for both sides. However, according to new reports coming in from Germany, the two giants might actually be working on an even more in-depth collaboration. German magazine, Handelsblatt reports that sources claim high-ranking executives are considering developing some cars together and the main culprits at the moment seem to be the 1 Series and A-Class families. In doing so, the two car giants would build a great case for these compact cars in a segment where profitability is slim anyway. Mercedes-Benz’s A-Class is already borrowing certain components from other manufacturers, mainly Renault, the French car-maker supplying the Germans with engines for certain models. BMW, on the other hand, has the UKL platform ready for FWD and would have the upper edge in this regard. 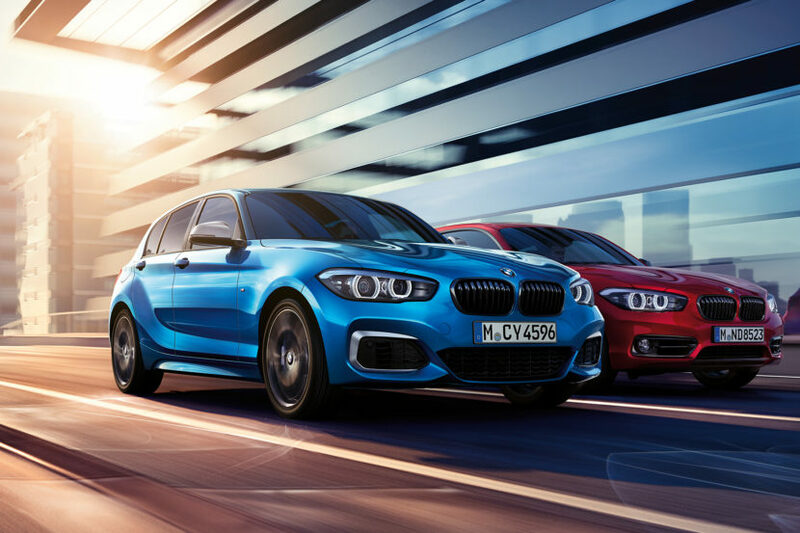 Nevertheless, costs would also drop in Munich for the 1 Series, a car that has narrow profit margins at the moment. And while theoretically the numbers do make sense, according to the same source, the two companies would face some serious backlash from its engineers if this plan would become reality. It is an interesting prospect but if the engineers aren’t backing this plan, the chances of it becoming reality are slim, at most. Even if an agreement would be reached, the jointly-developed models would probably only arrive after 2025, when the current A-Class and upcoming 1 Series models will go out of production to make room for the new versions. In the meantime, Daimler and BMW are already working together on a number of projects, mostly focused on autonomous driving technology.